On 24 April 2013, the Rana Plaza building in Bangladesh collapsed. 1,138 people died and another 2,500 were injured, making it the fourth largest industrial disaster in history. There were five garment factories in Rana Plaza all manufacturing clothing for big global brands. The victims were mostly young women. That’s when Fashion Revolution was born. Have you ever thought about the origin of your favourite shirt or pair of jeans? 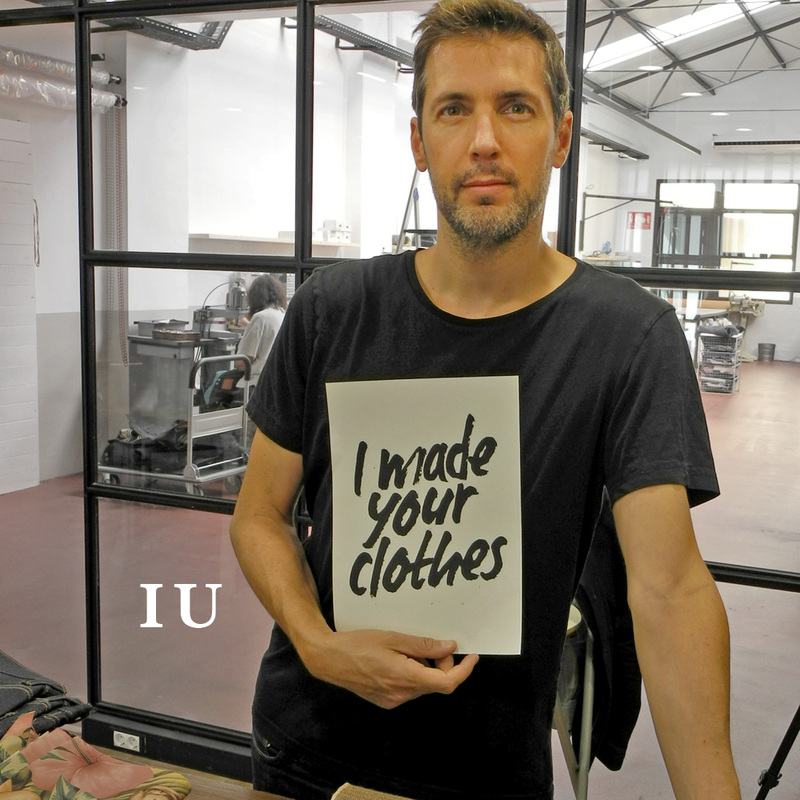 Do you really know who´s behind your beloved clothing brand? Trying to make the world a fairer place to live and work in, one has to start with thinking about the fashion differently. Let us start with this simple question: what´s fashion? Is it people who wear nice clothes strolling the streets and showing up at the catwalks? Or, maybe, fashion is the designers and makers who create all these garments? Fashion is the world, all together. Fashion is freedom. It´s the right to create, design, feel and live the lives we, people, deserve. True fashion is fair and respectable. It takes care of workers and wearers, motivates designers and enriches the livelihood of everyone working across the industry. 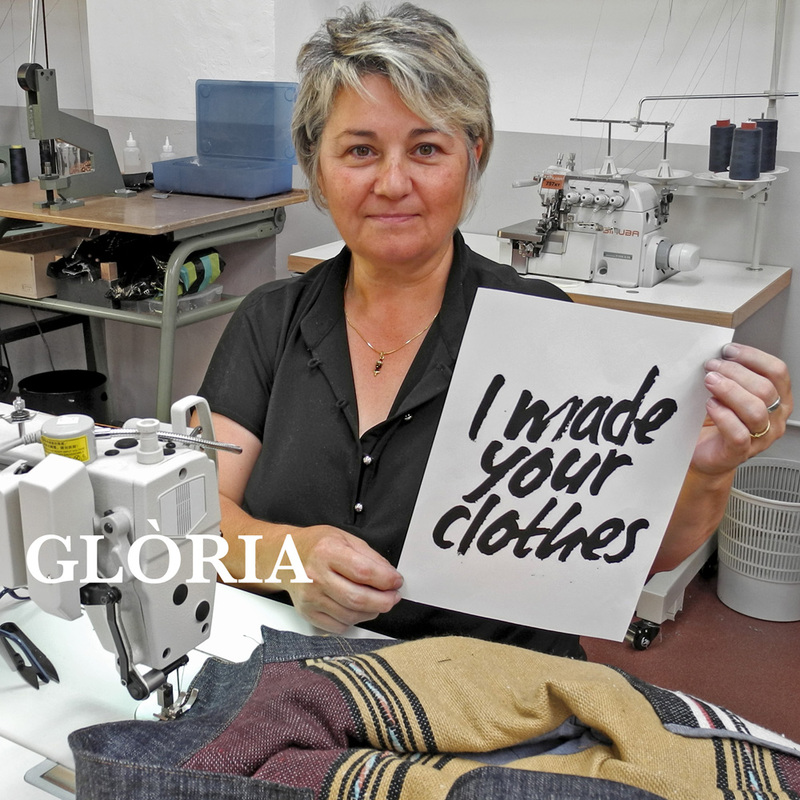 Fashion is equal pay and work conditions because we´re all human beings. 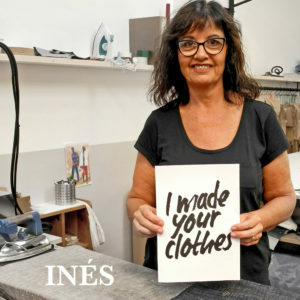 It is, also, sustainability and great responsibility that stands behind all the garments that are made. A garment is sustainable when it´s truly handmade preserving artisan skills and traditions, culture and heritage, craftsmanship and honesty. For this reason, quality is the core value that will always be a fundamental part of the production no matter how fast the fashion changes. Fashion inspires us to make this planet better, to preserve the environment and protect the well-being of all living things in our ecosystem. It stands for repair, recycling and reusing. 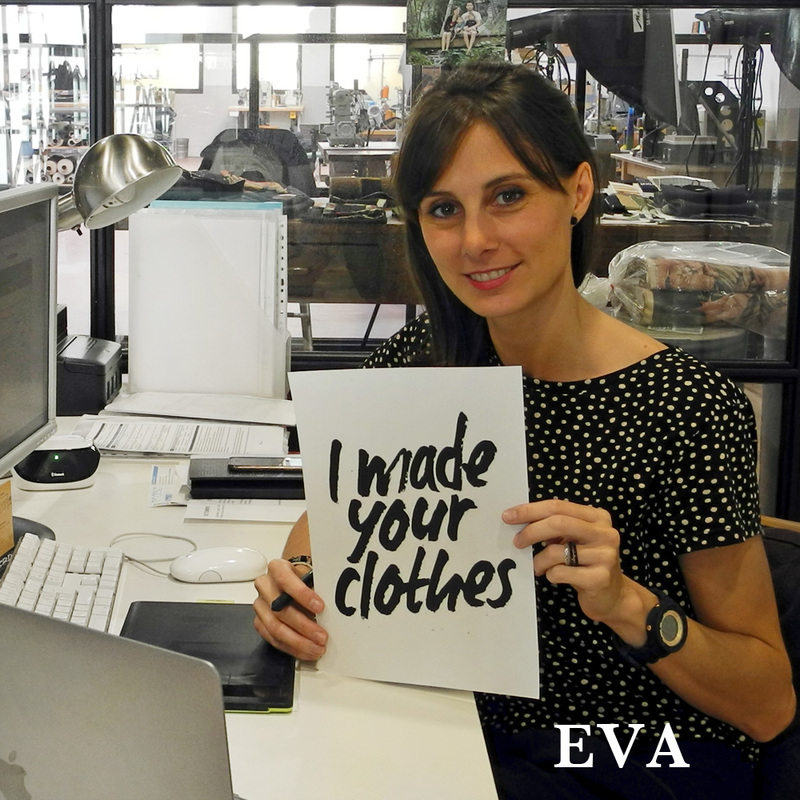 Real fashion is transparent and honest so anyone can see where, how and who made their clothes. It isn´t afraid to innovate, improve and discover. We are the decisions we make and the world we choose. Let´s create fashion with dignity in our hearts. 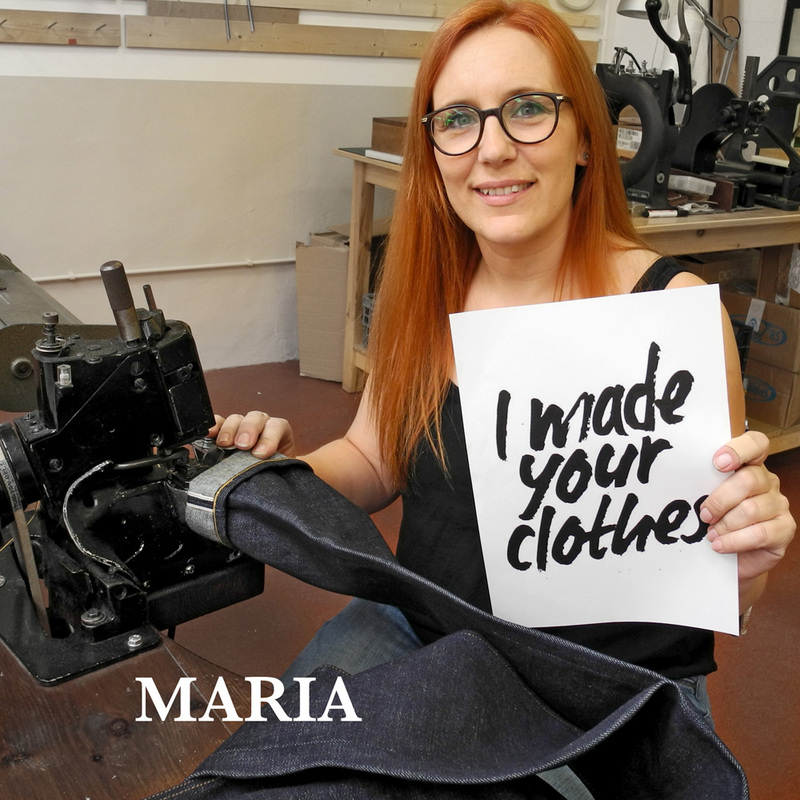 So… Who made your Companion clothes? Companion Denim has grown into a small team since its launching as a one man brand. After five years of passionate dedication and love for what we do, we are still more convinced of pursuing our objectives regarding the quality, sustainability and transparency. We believe that goods should be made to last as much as possible. This entry was posted by Eva in Companiondenim.